BugLug's Vo. Issei has been discharged from the intensive care unit following a fall he had a couple weeks back. Back on May 7th, the vocalist fell from the stairs of restaurant in Shibuya and severely injured his head. He was moved to a hospital for emergency surgery and diagnosed to suffer from severe head damage. As a result, the band's May schedule has been indefinitely postponed. Just recently, it has been announced that Issei has regained consciousness and has been discharged from the intensive care unit. No life-threatening symptoms have been found and members and staff have been able to visit him as of May 20th. 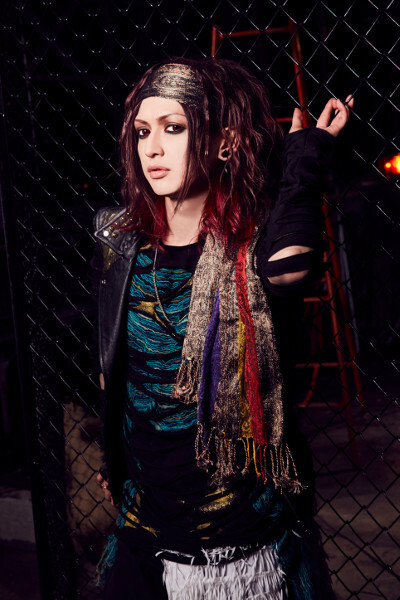 Thus far, the band's schedule has not been clarified nor when Issei's full recovery will be in effect, but the label will keep fans up to date. The band thanks people for their concern and understanding and apologies for the setback. Hopefully the band will be back together on the stage soon.